When it comes to summer, we favor effortless. 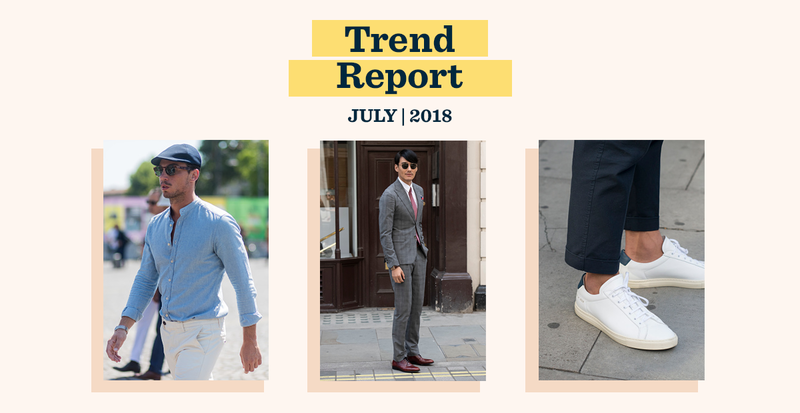 Our favorite men's trends are all about ease and versatility: a crisp shirt you can dress up or down, a pair of trousers that work for different outings, or a pair of sunglasses that make any look pop. Ready to get dressed, sans stress? Brush up on the freshest statements of the season with our summer style cheat sheet. 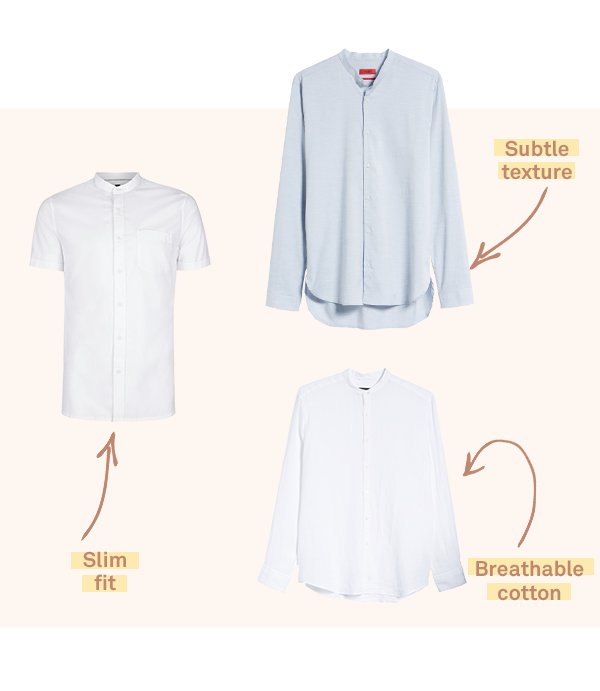 A nod to summer's less-is-more aesthetic, banded collars are a sharp option when you want to keep your cool. They evoke a less formal vibe, but can be dressed up with a blazer. Worn solo, they’re a dapper warm-weather staple. While you're packing for vacation, don't forget a pair of these. 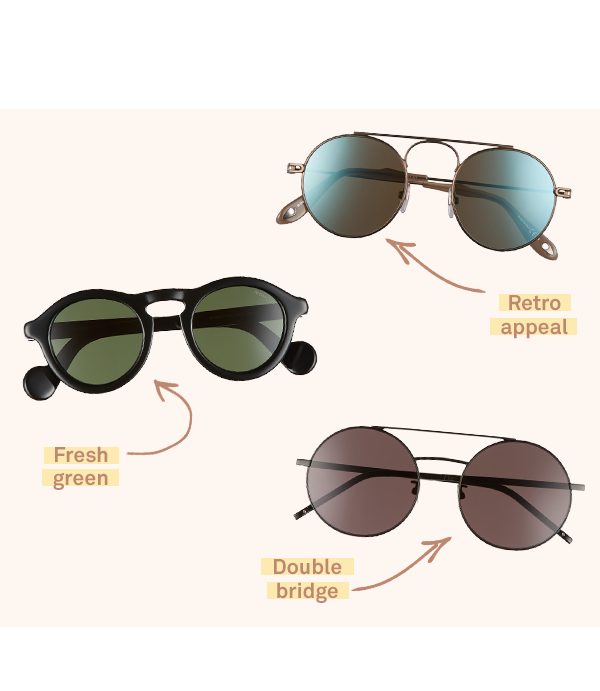 Circular shades add modern appeal to even the most laid-back ensemble. They come in thick and thin frames, making them a versatile finishing touch.